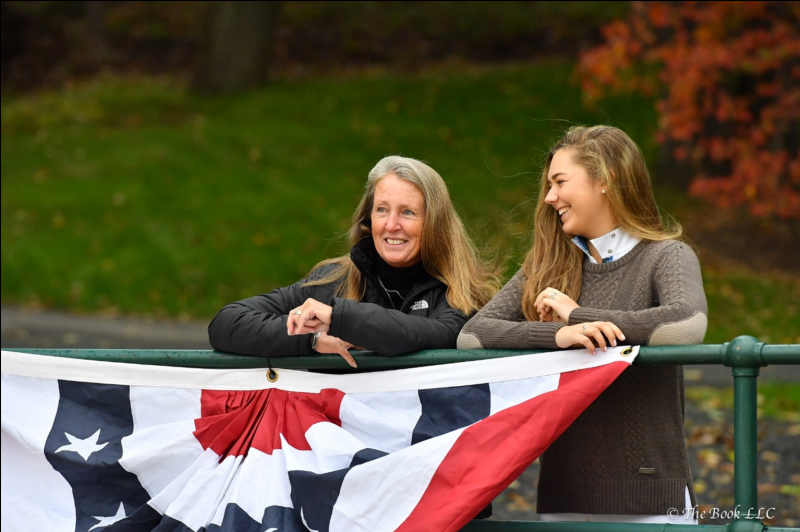 Robin Rost Fairclough, left, and her student Catherine Apostol at USET Finals. 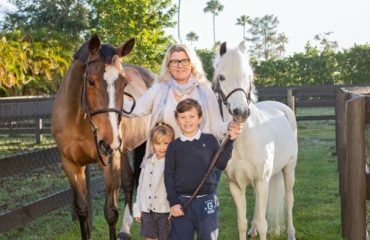 Robin Rost Fairclough has made a name for herself in the horse world, especially when it comes to figuring out what equines and riders need in order to achieve success. Her clients, ages ranging from young juniors to golden years, compete in hunters, jumpers and equitation. She has coached several winners of Medal and Maclay finals and trained successful jumper riders from Junior to Amateur Owner to Grand Prix. Robin built her professional career on a solid foundation of what she learned as the only child of Robert C. “Doc” and Joan Rost and continues to share this priceless legacy. The lessons started early in Robin’s junior career. 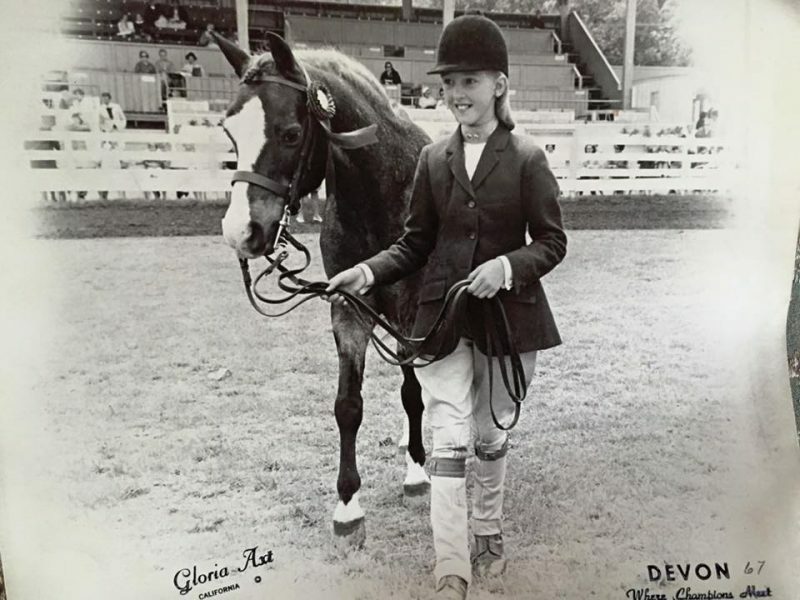 Her father was a general veterinarian with a small- and large-animal practice, who officiated as a judge at many major shows in the United States. 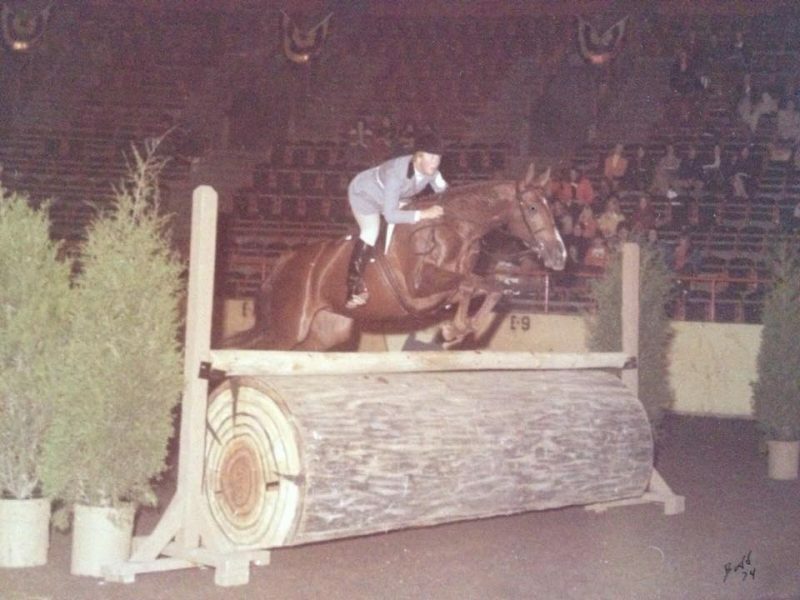 Doc proved instrumental in the growth of show jumping from the 1950s to the 1990s and was one of the first professional course designers in the U.S. Her mother, Joan, a rodeo queen at Madison Square Garden, showed and trained Quarter Horses with great success. Robin herself campaigned a number of Quarter Horses successfully in AQHA and later USEF shows in the jumper divisions and partnered with her father in his active show stable. Robin and Speechmaker at the Maclay Finals at Madison Square Garden. 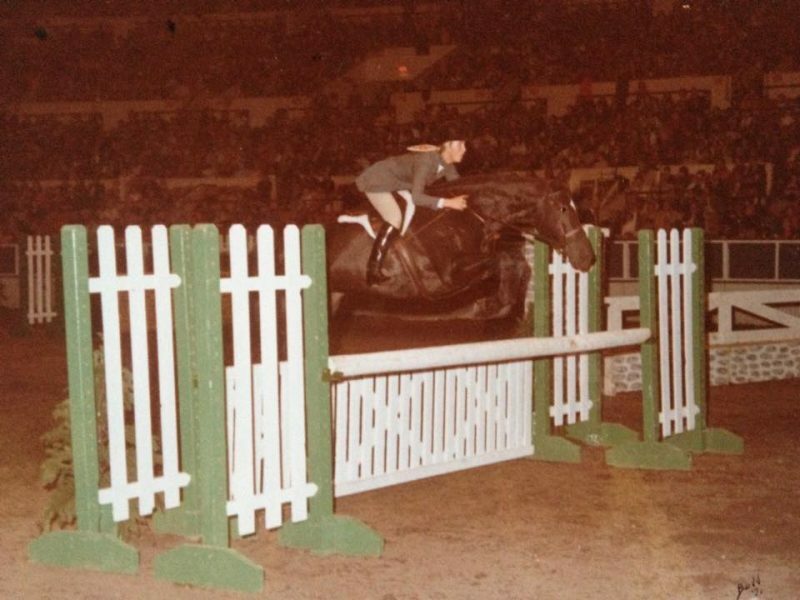 As a top junior rider, Robin won the 1974 AHSA Medal Finals — now known as the USEF Medal Finals — and finished second twice and fourth twice in the ASPCA Maclay Finals. Also in 1974, she won Pony Finals on Southern Gray, a large pony hunter trained by Marion Hulick. 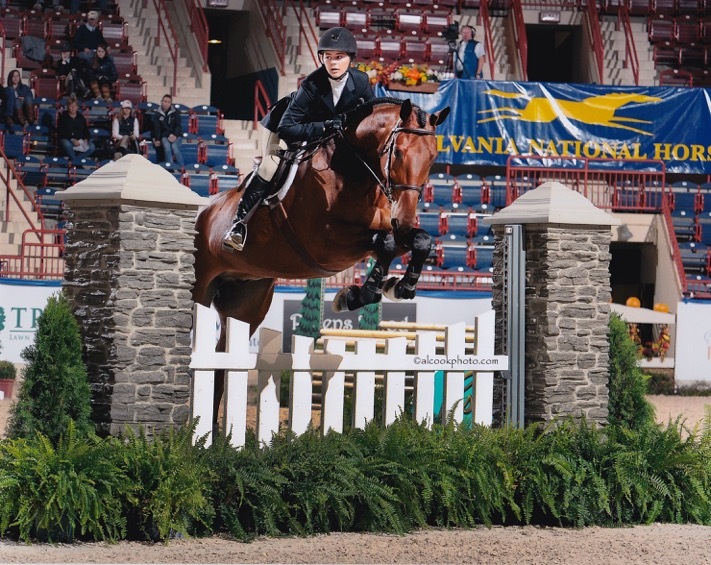 She earned Best Child Rider at Devon and Pennsylvania National, along with national championships in Junior Jumpers and Green Hunters. Robin’s family lived in northern New Jersey, and she went hunting with Essex Foxhounds when she had a horse for sale that might suit a foxhunter. 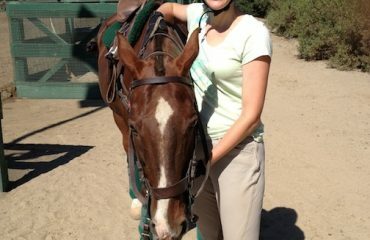 Robin spent one memorable day riding to hounds with Jackie Kennedy. Her résumé includes training with Bertalan de Nemethy at the U.S. Equestrian Team headquarters in Gladstone, New Jersey. 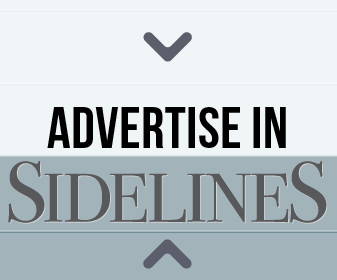 Over the years, she has competed in a number of Grand Prix around the country and, when hunter derbies became a prize list attraction, expanded her competitive repertoire to include them as well. Robin’s junior years, coupled with sharing her parents’ passion for all things equine, pretty much set her course in life. She proved instrumental in coaching several Medal and Maclay Final winners. She also trains riders in high performance jumpers, from Junior/Amateur Owner to Grand Prix. Her loyal clientele over the years includes parents and riders who think Robin’s special. She has a knack for re-igniting a rider’s passion for competing and encourages them to be closely involved with every aspect of their equines. The show world has been into specialization for many years now. Robin’s approach might seem old-fashioned, rooted historically in her own junior years, but if it works, why not? One recent success story involves Catherine Apostol, a top young rider who came back from a loss of confidence to qualify for all four National Finals for her last three years before she aged out. 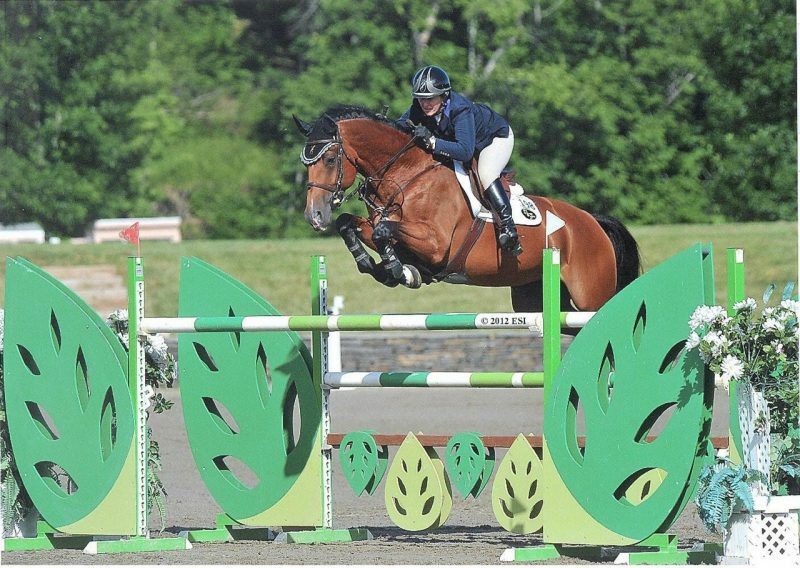 As she had just started at Bucknell University, she didn’t have the luxury of riding with Robin every day, but dealt with the stress like a trouper. Catherine Apostol, Robin’s student, aboard Dolly du Murier at Lake Placid. For Catherine, there was pride in her horse, Courage, who did everything she asked. She decided to give him a rest between all of the indoors and took her jumper Dolly to the USET Finals even though the mare had no prior experience showing in a USET class. 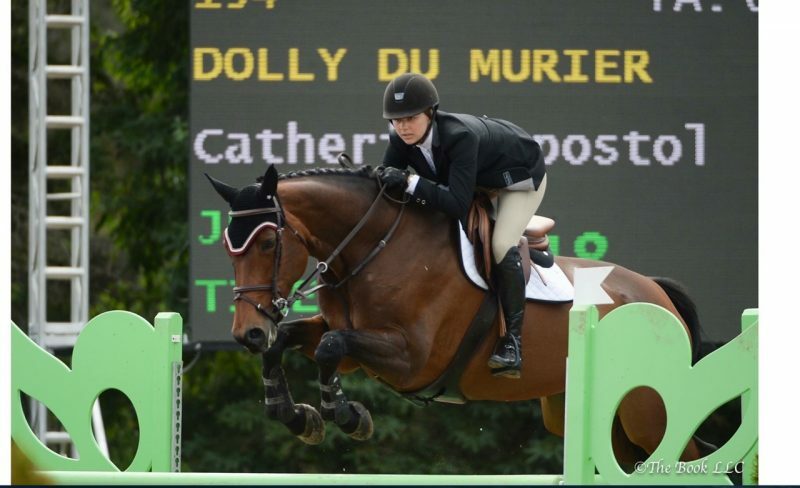 Catherine was one of three juniors to earn the USEF silver medal by winning more than 10 classes to qualify for the finals of the Platinum Performance/USEF Show Jumping Talent Search. Like the Olympics, it isn’t always about winning – sometimes it’s about participating. Catherine Apostol, competing at the Medal Finals on Courage, credits Robin for helping her reach all four medal finals. Catherine had received a strong foundation from her longtime trainer, Ann Mitchell, at Smoke Rise Farms, but it was time for a change. When the Apostols decided to train with Robin, it meant a 90-minute commute each way to Top Brass Farm, but turned out to be well worth the effort. Robin has plans — for herself, her horses and her business. When a horse tripped with her in June and she broke her neck, it slowed her down for the summer, which was inconvenient and annoying even though she took it in stride. She had won an international hunter derby with Veerle, a mare she owns and normally competes in the 1.30m jumpers. Her young horse, Master Plan, scored 88 in a future hunter class in his second horse show ever.